Dr. Thomas Knudsen is a developmental systems biologist at EPA’s Center for Computational Toxicology. His research focuses on predictive models of developmental toxicity, building and testing sophisticated computer models such as the Virtual Embryo Project. This effort explores the potential for chemicals to disrupt prenatal development—one of the most important lifestages. 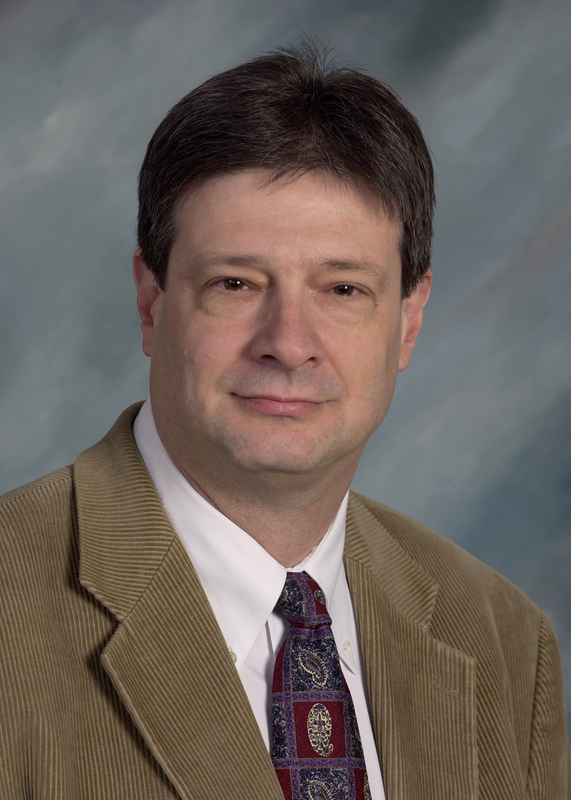 In addition to his research at EPA, Dr. Knudsen is an Adjunct Professor at the University of Louisville, Editor-in-Chief of the scientific journal Reproductive Toxicology, and Past-President of the Teratology Society. Before joining EPA, he was Professor at the University of Louisville. Click here to view webcast. 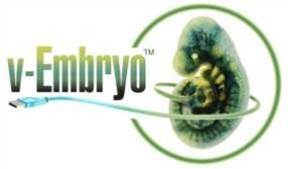 Human embryonic development is susceptible to chemical exposure. The predicted impact of chemical exposure on the human fetus is traditionally based upon experiments using laboratory animals; however, in vitro profiling of large chemical libraries (ToxCast) is now providing vast data on chemical bioactivity that, in turn can be fed into computer models of the embryo that simulate critical steps in development. Virtual Tissue Models (VTMs) are being developed for complex processes such as angiogenesis and morphogenetic fusion. A virtual embryo system that can reliably translate molecular and cellular disruptions into a prediction of dysmorphogenesis, together with high-performance computing may be used analytically (to understand) and theoretically (to predict) birth defects. Sophisticated VTMs of human development may someday provide the data needed for children’s environmental health protection.